Rami leads Vanywhere, a startup that is aiming to revolutionise the global workforce in the world. 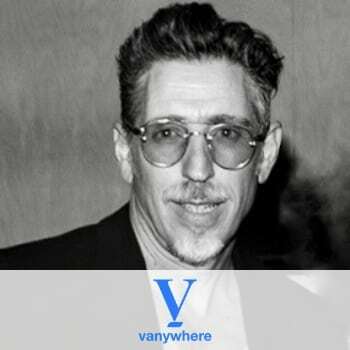 “We’ve developed a new way that allows to almost anyone with a skill to monetise their knowledge and time by sharing them with people around the world.” Vanywhere is building its skill sharing platform that is currently focusing on freelancers, influencers and enterprises that are looking for the next level of customer engagement. Prior to that, he was a pioneer in Israeli radio, founding Radio Ezori (Regional Radio) in 1995, and creating an advertising model that brought the station to full penetration within the Israeli market within a short period of time. Rami is experienced in advising and accompanying businesses in every stage of development from initial idea to successful launch and beyond.